Victorian home owners will soon be able to apply for rebates of up to $1,000 on solar hot water systems under the Andrews Labor Government’s Solar Homes Package scheme. The Age reports applications for the rebate will be accepted from next week and 60,000 will be up for grabs. UPDATE 18 February : Applications are being accepted from today. To be eligible, applicants will need to have a combined household taxable income of less than $180,000 per annum and the property on which the system will be installed valued at under $3 million. 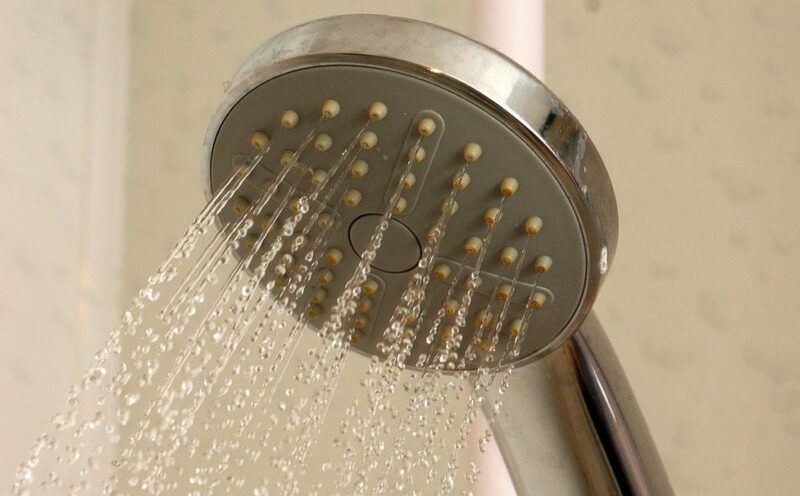 The new system must be replacing an existing conventional hot water service or solar hot water system that is at least 3 years old, unless a letter or email from a plumber can be supplied stating that the existing system is either out of warranty or is faulty. According to the Solar Homes web site, the rebate can be sought for systems installed on or after 19 August 2018. Excluded from the rebates are those who have applied or have received a rebate for solar power under the Package. Households can only access one rebate type under the scheme. Only products that are on the Clean Energy Regulator’s (CER) register of solar hot water heaters and the Victorian Essential Services Commission (ESC) Registered Products list are eligible. Systems must be installed by a licensed plumber and electrical work performed by Class A electrician whose license was issued by Energy Safe Victoria. Further details on the rebate can be found here. Heating water is one of the most energy-intensive applications in a home, so a solar hot water system can make a significant contribution to reducing household energy costs and emissions. 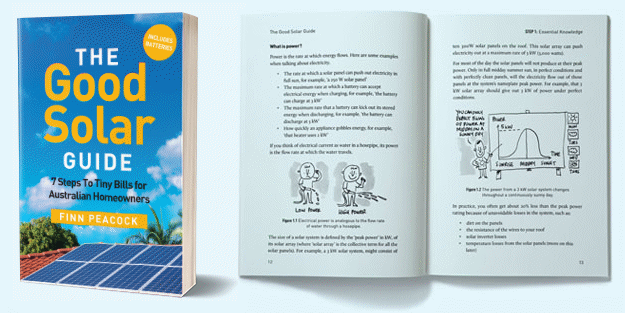 But before getting yourself into solar hot water, check out the related section of The Good Solar Guide authored by SQ founder Finn Peacock, which is free to read online in its entirety. In addition to the rebates for 60,000 solar hot water systems, the Victorian Government’s Solar Homes Package scheme aims to support the installation of solar power systems on a total of 700,000 homes across the state over ten years, including 50,000 rentals. The current level of rebate is up to a maximum value of $2,225 or 50% of the price of a solar panel system (whichever is lowest) and is in addition to Australia’s major solar subsidy. The initiative will also assist 10,000 households in installing home battery systems.